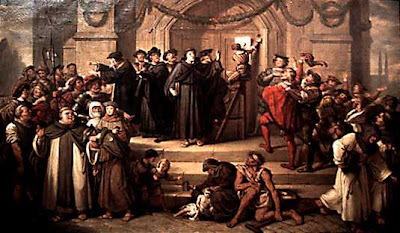 As the Word of God spread, and God continued moving upon men to proclaim the truth of the gospel, on the Eve of All Saints Day, October 31, 1517, (Reformation Day) exactly 488 years ago this week, a momentous and incredible event took place at the Church in Wittenberg, Germany, in fulfillment of Hus earlier prophecy. 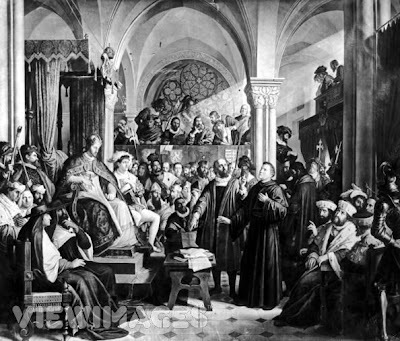 There this Roman Catholic monk named Martin Luther, the swan, challenged the leaders of the church that had burned the goose to a debate. He did so in the form of a protest. 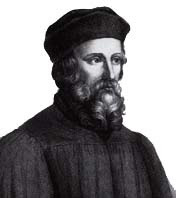 Each day this week we will post a brief article pertaining to the Five Solas of the Reformation. Stay Tuned.